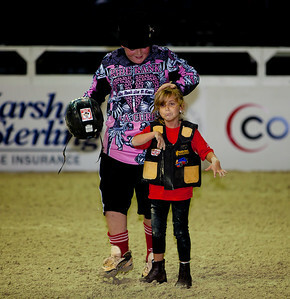 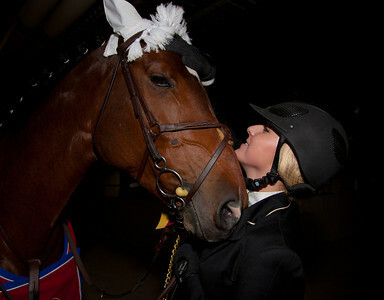 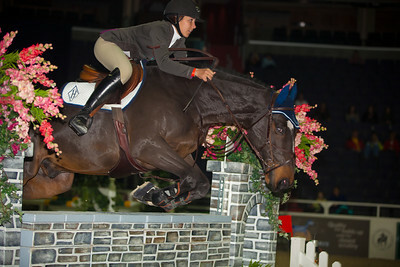 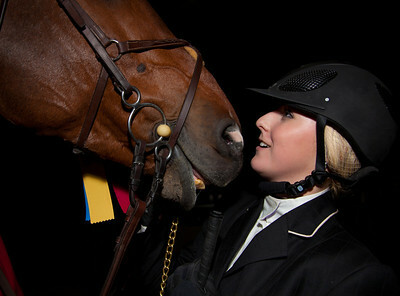 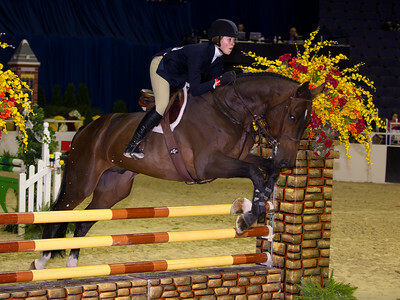 Ryan Goodman and her horse Pulsatilla W, winners of the WIHS Class 188 Children's Jumper Championships on Oct 26, 2011. 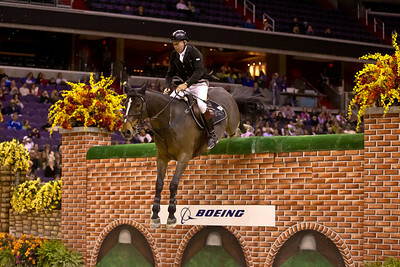 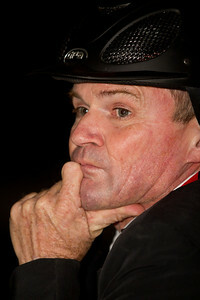 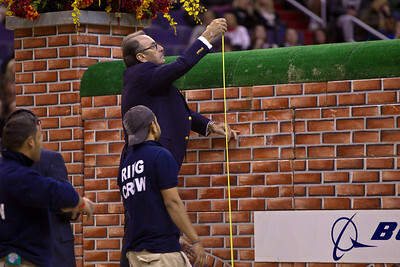 Great Britain’s Nick Skelton guided his horse Unique over a 7 foot wall to win the $25,000 Puissance at the Washington International Horse Show on Friday, October 28 at the Verizon Center. 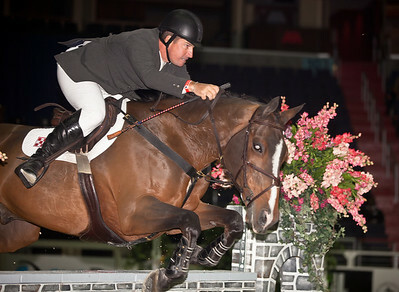 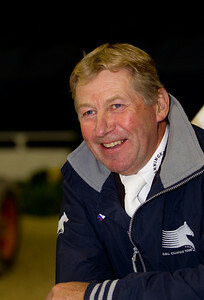 Great Britain’s Nick Skelton was the star of the Washington International Horse Show, winning both of the two major events, Friday night’s $25,000 Puissance class and Saturday night’s $100,000 President’s Cup grand prix. 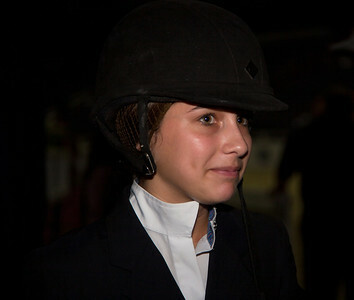 The show ended on October 30. 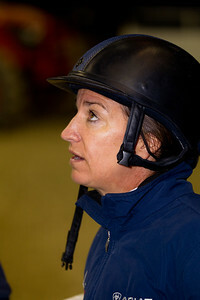 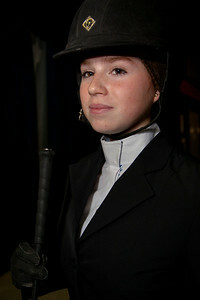 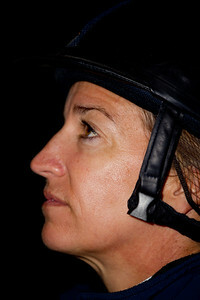 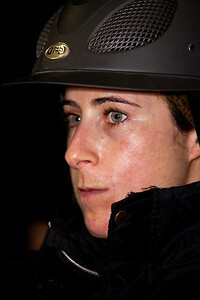 Laura Kraut waits for her next event at the Washington International Horse Show on October 29. 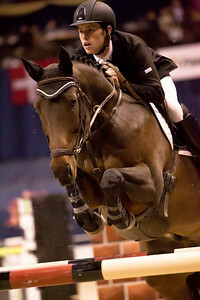 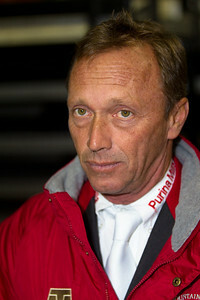 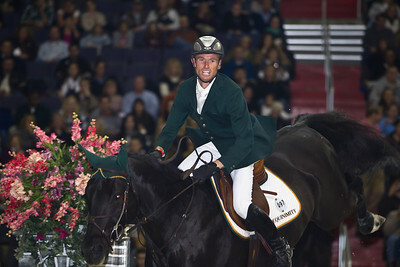 Kraut is a former Olympic Champion. 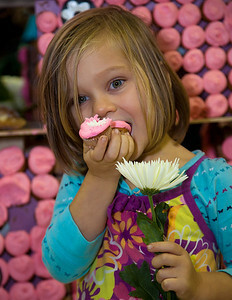 Ella Sabine Hatcher enjoys a cupcake. 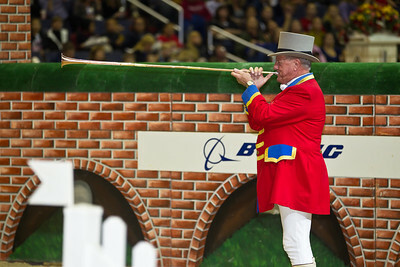 The costumed Gambler’s Choice featured the joker fence made out of cupcakes courtesy of new sponsor and TLC reality-show Georgetown Cupcakes. 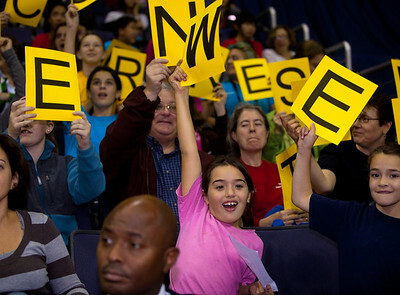 After the competition, attendees of the event were invited to eat the prop. 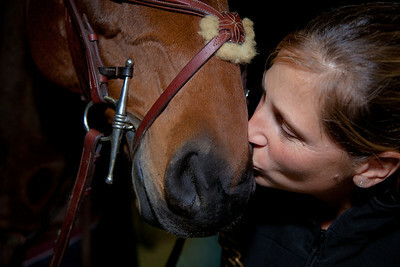 The gang from Rock Creek Park Horse Center. 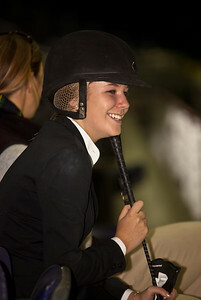 The always popular “Barn Night,” presented by Dover Saddlery, where local barns, teams, and groups celebrate equestrian sport with their barnmates, friends, and families. 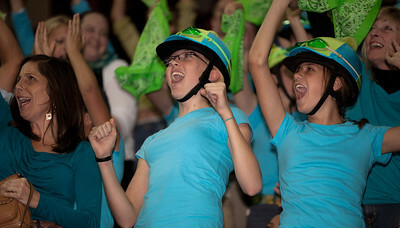 Cedar Creek Farm Tonight was the always popular “Barn Night,” presented by Dover Saddlery, where local barns, teams, and groups celebrate equestrian sport with their barnmates, friends, and families.